If you’ve used bleach to achieve your gorgeous hair colour and aren’t using a colour-specific shampoo, your strands are seriously missing out. 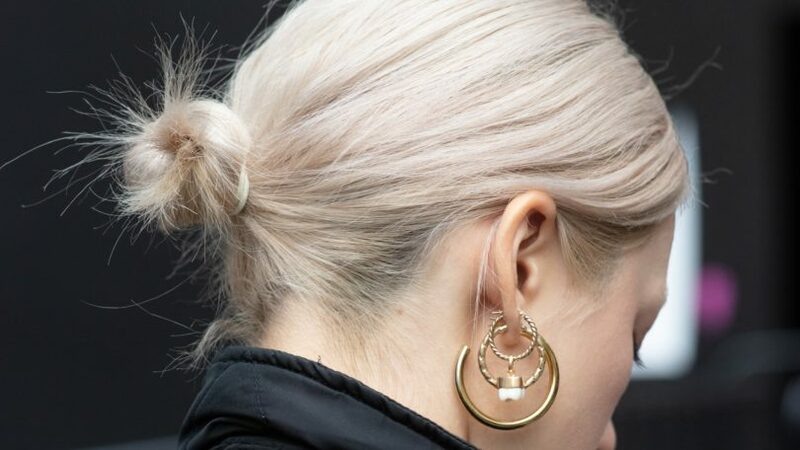 Finding the best shampoo for bleached hair might seem impossible, but once you’ve found it, it’ll be your mane friend for life. You might be wondering: do I really need one? In short, yes! The right shampoo can help keep your colour vibrant, while also making your strands feel refreshed, silky smooth and more manageable. Everyone is talking about protein! And, since your hair is made up of 90% protein, anything from excessive heat use to bleaching can weaken the protein bonds within your strands. The solution? To use a protein shampoo, of course. 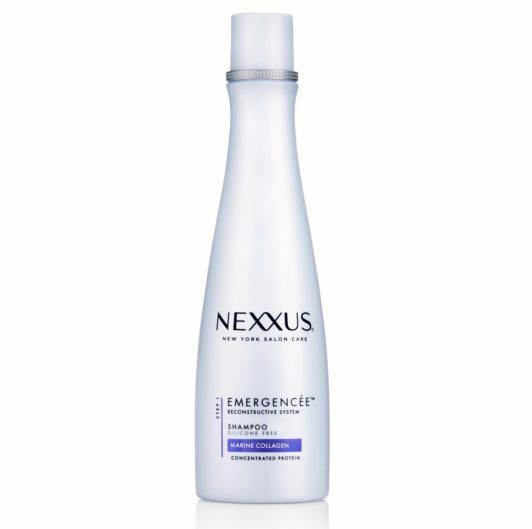 The Nexxus Emergencée Shampoo is the best shampoo for bleached hair that’s damaged, as it helps to rebuild protein structures, strengthening them and also protecting them against future damage. 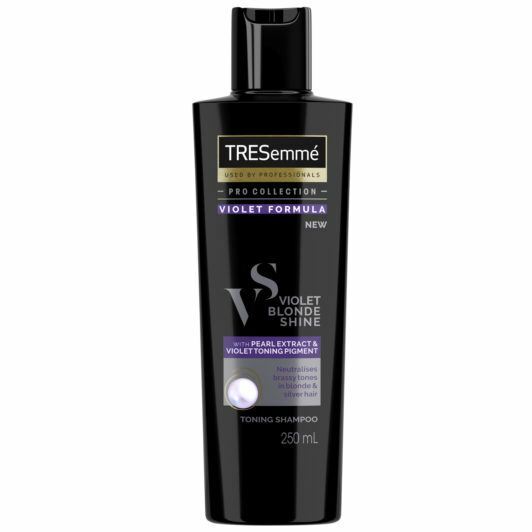 If you’re looking for a purple shampoo to help fight brassy yellow tones and keep your bleached hair looking on-point, the highly sought after TRESemmé Violet Blonde Shine Shampoo is the one for you. This nourishing shampoo will help your hair look and feel smoother, reducing flyaways and frizz. Did we forget to mention that it can also help improve the vibrancy and shine of your strands, too? Always testing out the latest hair colour trends? 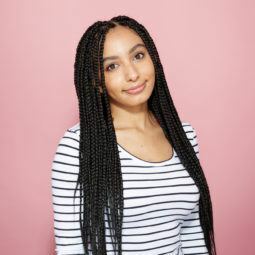 Then you’ll know that bleaching your locks to achieve the hue you want can be very hard on your hair, but don’t worry — with the right shampoo, you can help get your locks looking and feeling great. The best shampoo for bleached hair (that’ll also help you care for your strands)? 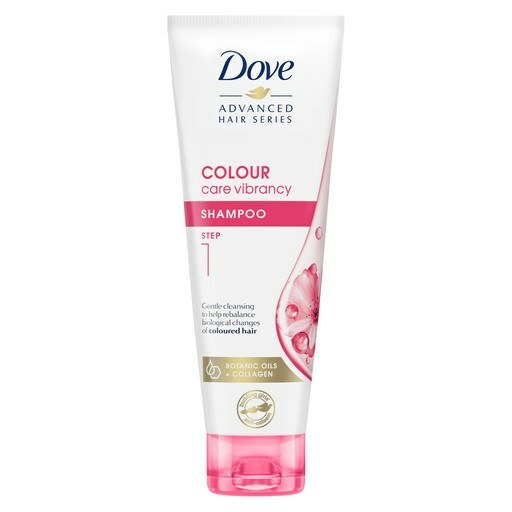 The Dove Advanced Hair Series Colour Care Shampoo. Thanks to a powerhouse of hair-colour-friendly ingredients, this unique duo will help prolong the vibrancy of your colour and nourish it, too. Using a colour-protecting shampoo that’s formulated to be both gentle and protective, is one of the best things you can do for your bleached hair. 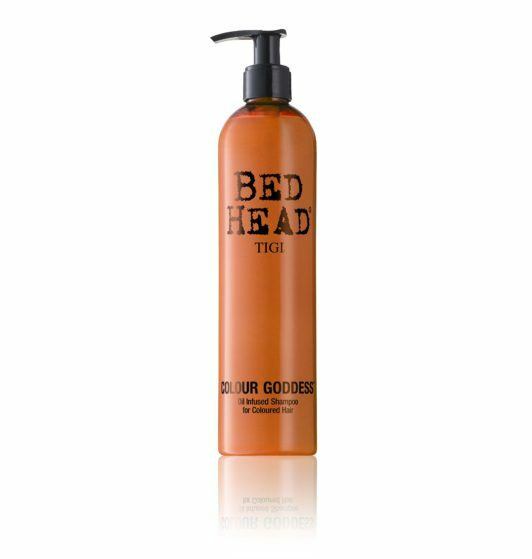 And, the TIGI Bed Head Colour Goddess Oil Infused Shampoo, does just that and more. Infused with exotic oils like almond and coconut (AKA the oils the beauty world can’t stop talking about), this indulgent formula helps cleanses hair, removing build-up to optimise your hair colour’s vibrancy. Looking for a vegan-friendly shampoo for bleached tresses? 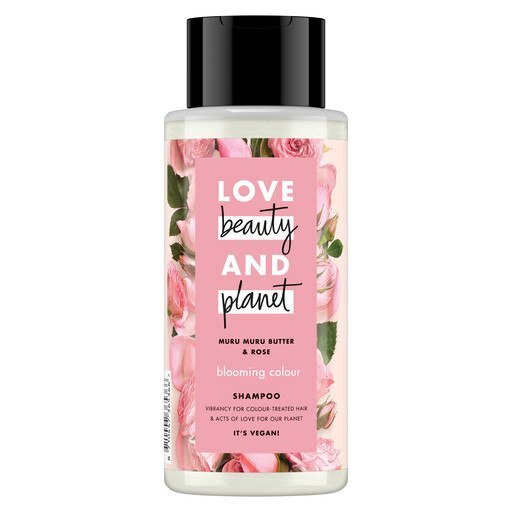 Look no further than the Love Beauty and Planet Colour Shampoo, which is good for your hair and the planet, too. This hair-loving colour shampoo will help cleanse and moisturise your strands, leaving them with a healthy-looking shine. Could this be the best shampoo for bleached hair for you? Let us know.